An NHS England consultation on how to spend extra funding announced by the government last summer has cast a spotlight on the intense funding and capacity constraints NHS occupational health and occupational medicine practitioners are working under. Nic Paton investigates. 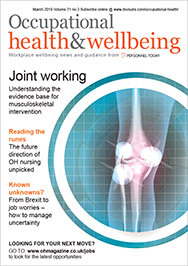 The NHS may be celebrating its 70th anniversary this year but, as highlighted in last month’s edition of Occupational Health and Wellbeing, a dire warning from leading occupational and occupational health practitioners has questioned how long NHS occupational health services can be sustained against the backdrop of the NHS’ ongoing funding crisis. Ironically, the joint submission by the Faculty of Occupational Medicine, Society of Occupational Medicine and NHS Health at Work Network was made as part of a consultation process carried out by NHS England following the government’s announcement in June of a five-year funding plan. 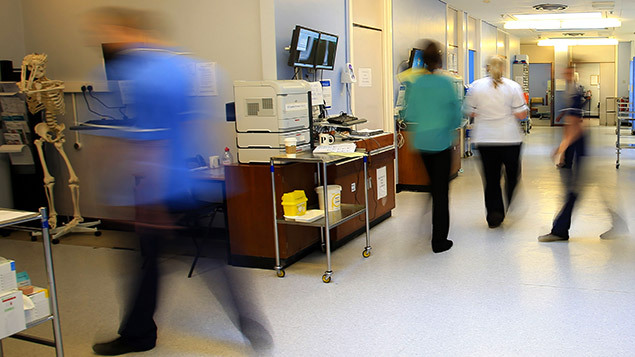 The consultation Developing the long-term plan for the NHS, which ran from August to September, was designed to help NHS England formulate a plan as how best to spend this extra money. However, the submission makes it clear that NHS occupational health and occupational medicine still faces a hugely challenging operational, capacity and financial environment. So, what do the three bodies say, and what does their submission tell us about the current state of NHS occupational health and occupational medicine provision? The submission, first, provides a valuable snapshot into the sort of numbers that need to be supported within the NHS, and the capacity available to deliver this. The NHS workforce in England is currently 1.2 million directly employed staff, it highlights, with 7,454 GP practices in England, 174, 000 GPs and employed staff. There are 24,000 dentists plus dental nurses and other employed staff. “All these staff should have access to occupational health (OH) services, as recommended by NHS Employers, but current provision is not uniform and standards are not mandated,” the submission points out. “The majority of NHS OH services are in-house, based in one NHS trust but often providing to other trusts and to primary care and dental practices. There are 135 in-house NHS OH services in England, most (120) belong to the NHS Health at Work Network, which seeks to raise standards and share best practice. 39 NHS trusts outsource their OH provision to external, non-NHS, providers,” it adds. These services, it argues, provide a significant return-on-investment (ROI), citing research by Dr Julia Smedley demonstrating a 4 x ROI in a peer-reviewed account of a case management approach to facilitate rehabilitation and early return to work in the OH department at University Hospitals Southampton. It also cites the 2009 Boorman Review, which indicated a £2.5-£5 ROI for each £1 spent on OH services for NHS staff. “NHS figures suggest an average per capita spend of £93 on OH but this figure is neither accurate nor optimal. Comparisons are difficult because investment in related services, e.g. access to physiotherapy and counselling is not included as part of the reported OH budget in all trusts. An average per capita spend does not necessarily indicate that the level of investment is optimal,” the submission highlights. teaching and training promoting the health and wellbeing approach amongst staff and managers. direct clinical contacts between the OH team and individual members of staff or students. The submission also argues that all NHS trusts should access their OH support from fully accredited services, especially SEQOHS accreditation. Currently, however, only 86 NHS in-house services have SEQOHS accreditation, it points out. So what, then, do the three bodies want to see change? First, given that the consultation is all about cash, it is perhaps unsurprising that a call for a slice of this extra money is key. As the submission says: “We call for investment in OH services, ensuring that all NHS staff and organisations have access to OH delivered by a multidisciplinary team, ideally with clinical leadership from an accredited specialist in occupational medicine. “OH services to NHS staff cannot be sustained against a background of annual reductions in funding, top-sliced for cost improvement. Continual reduction in NHS OH budgets within trusts is reducing staff health and wellbeing,” it adds. It then highlights the serious capacity challenge currently facing the profession within the NHS. “There is a serious shortage of specialists in occupational medicine – numbers of NHS consultants have declined from 80 to 60 over the past two years,” it says. It adds: “We believe that the importance of work and an understanding of the relationship between work and health should be built into every stage of medical education and training, and be a fundamental in the curriculum delivered to all student health and social care professionals. “Work should be recognised as a positive clinical outcome, with return to work recorded as a clinical end point and included in measures of performance. 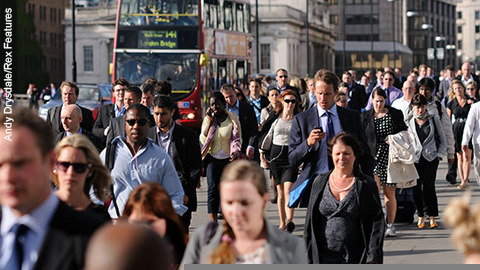 Keeping people in well-designed jobs, promoting good physical activity and mental health, has a positive impact, enhancing the health of the NHS workforce and also the general population,” it says. Finally, the submission highlighted the important role of primary care within occupational health and return to work. As it states: “We acknowledge that the GP surgery is often the first point of call when an employee is unwell. We recognise that it doesn’t necessarily need to be a GP who goes through the fit note with the patient. We agree that a range of health practitioners, not just GPs, could potentially take on a role in certification. “The crucial requirement is that they should first have undertaken training and demonstrated the competencies required for this role, including an understanding of the principles of assessment of fitness for work and facilitating return to work, with reasonable adjustments if appropriate. We support the work of the joint WHU at DH and DWP [Work and Health Unit at the Department of Health and Social Care and Department for Work and Pensions] in exploring a competency framework for the extension of fit note certification,” it says. Of course, whether this aspiration or, indeed, any of the recommendations on the profession’s wish-list get taken on board remains an open question at time of writing. But at the very least, there has been a strong case made for greater investment in, and more recognition of, occupational health and occupational medicine within the NHS going forward. 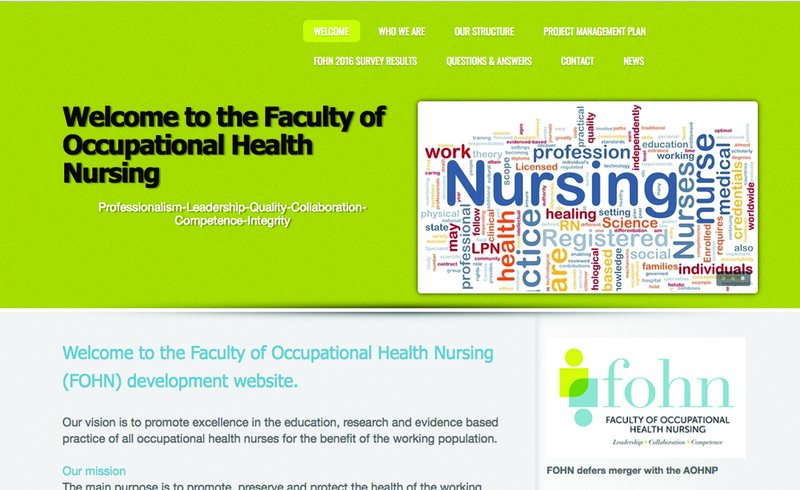 One Response to Is NHS occupational health at breaking point? Excellent summary of the issues, challenges and direction for inward investment for a return. Couldn’t be more timely with every major health and care sector seeing burnout and retention issues.